Commonly used to complete pre-shift machinery checks, this Data Collection and Condition Assessment Software offers benefits for operations and maintenance managers. The best way to eliminate unplanned downtime is to proactively measure the condition of your equipment and set historical and condition-based rules for predictive and preventive maintenance. 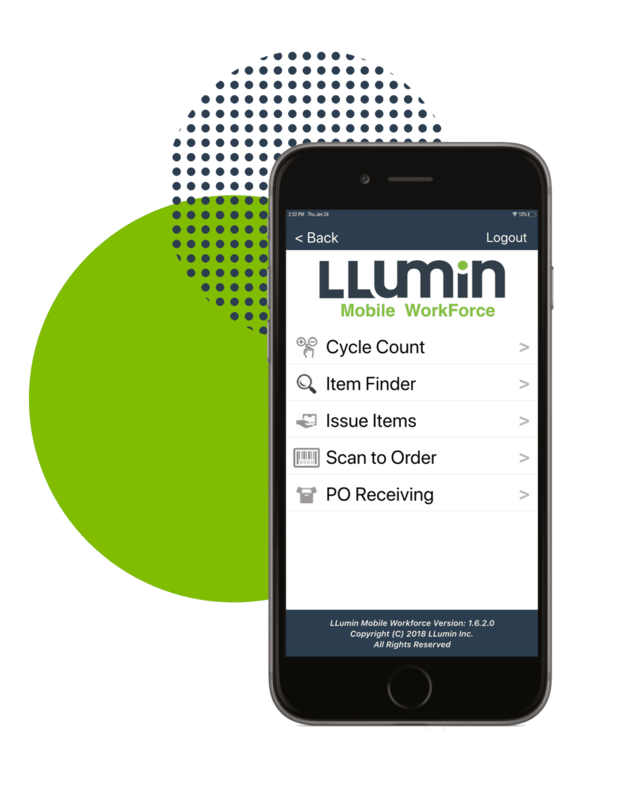 The Data Collection and Condition Assessment module of LLumin’s READYAsset Computerized Maintenance Management Software enables industrial companies to record machine data and use pre-set rules to address out-of-spec conditions. This natively integrated module enables plant or maintenance managers the ability to collect any combination of queries or measurements, including recorded observations, photos or measured parameters, using mobile devices. Ideal for predictive and preventive maintenance scheduling, this software can be used for periodic inspections and pre-shift machinery checks to look for potential problems, trend condition data and create notifications for required follow-up action. The data collection and condition assessment capabilities of this module provide transparency that benefits both operations and maintenance managers.